Join The BJC Women's connection for a fun and educational morning. Feb 19th at 7:00 PM. Let's get ready for PURIM together! 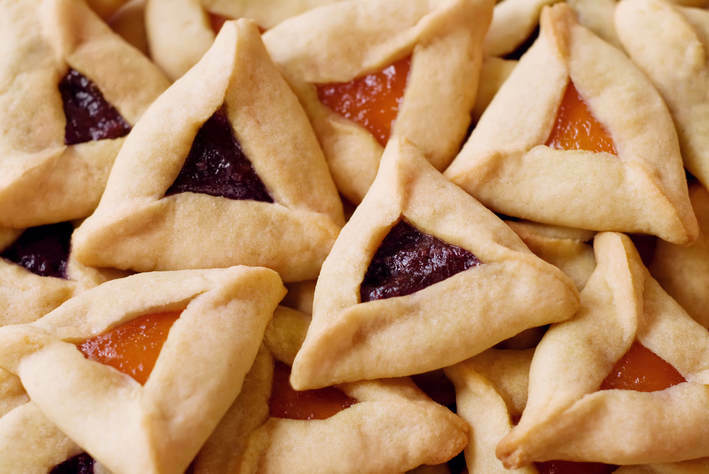 We will make Hamantachen and learn about a main character and Jewish Heroine of the Purim Story- Queen Esther. RSVP is a must! Your entry ticket is a Hamantasch Filling. Please make sure your product is Kosher ( don't hesitate to ask and double check with us..were happy to help you select a kosher product :) ) .